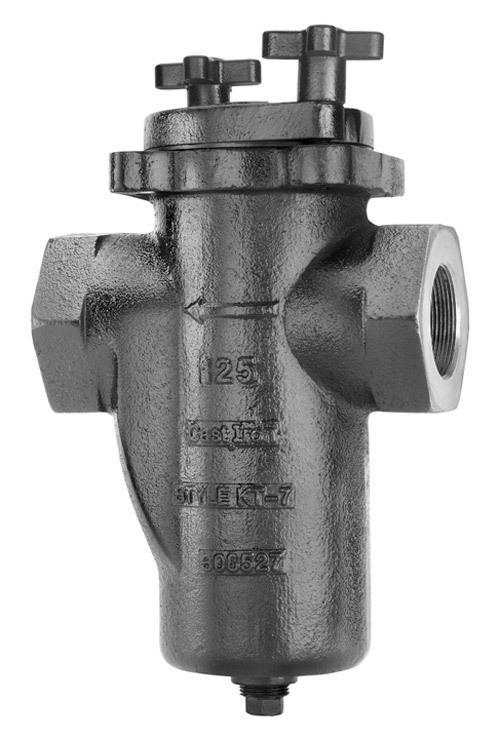 By providing a greater screen area than a Y-strainer, you are optimizing the total open area and minimizing potential pressure loss through the basket. 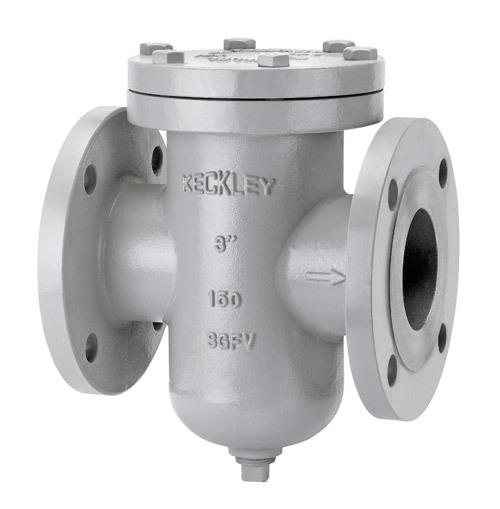 Simplex strainers are used to protect pipelines, valves, and spray nozzles from water flow problems. 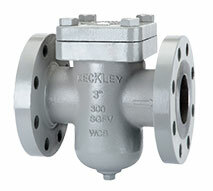 They reduce the necessity for frequent cleaning and provides a cost and time saving benefit with less downtime. 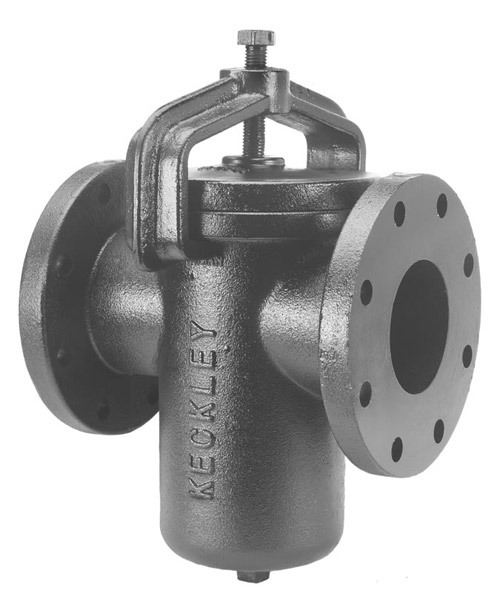 From traditional bolted covers to clamped, swing-away, or knob type covers allowing for tool free ease in basket removal, Keckley can provide a wide range of options. 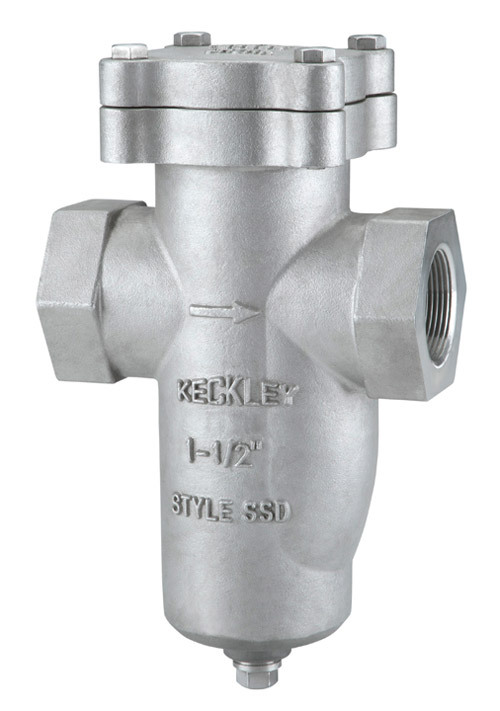 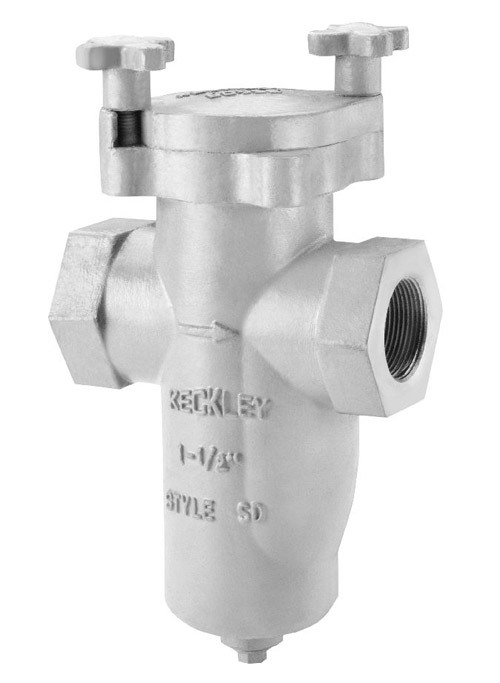 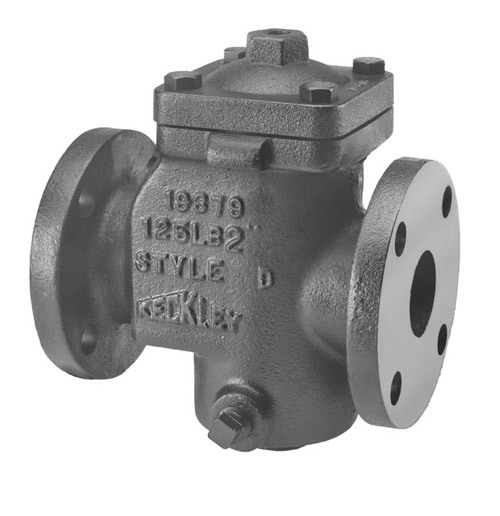 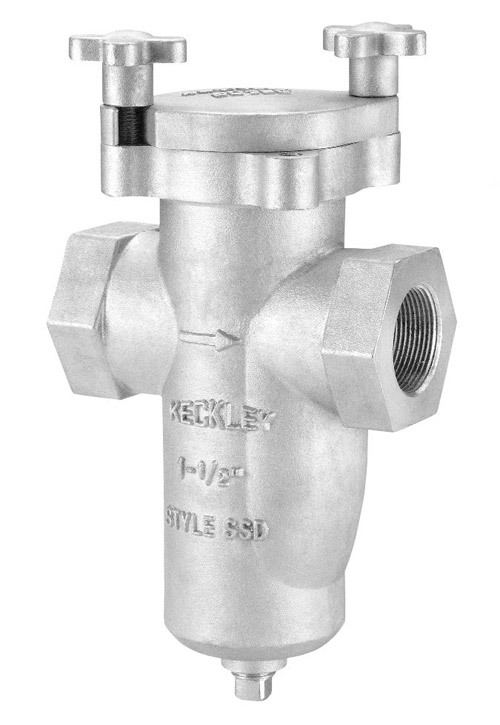 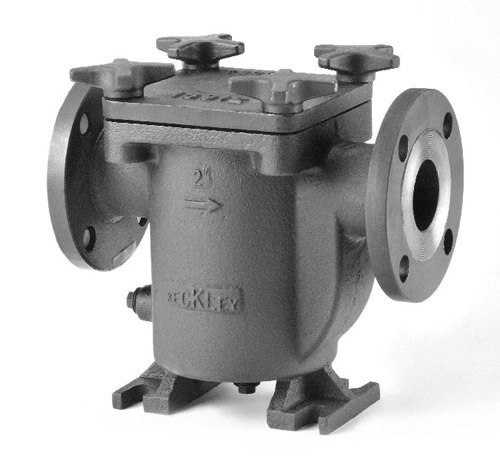 Most Keckley simplex strainers are offered in both domestic and foreign castings with a wide variety of straining options for almost any application. 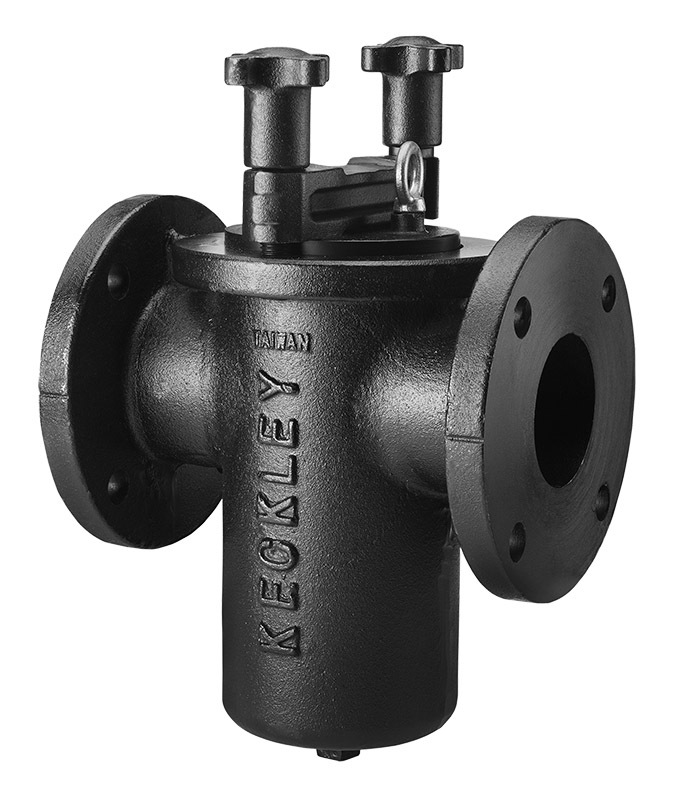 Keckley does offer basket strainers that meet the "American Recovery and Reinvestment Act" and "Buy American Act". 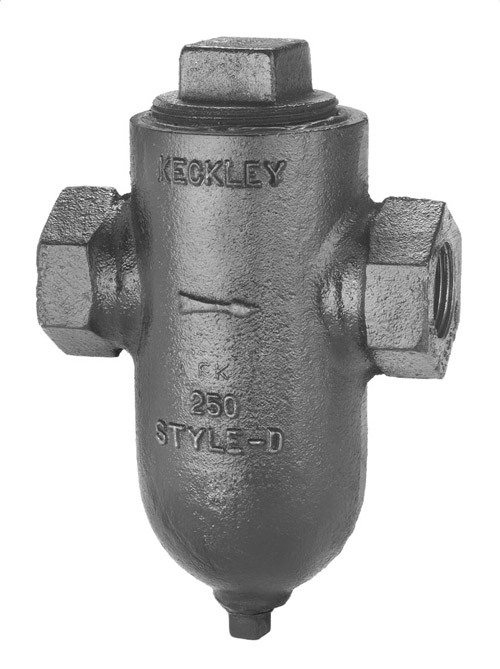 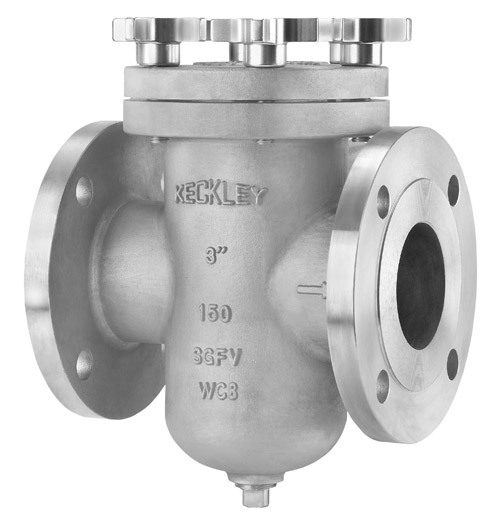 Keckley also provides basket strainers that meet or exceed military specifications: WW-S-2739: TYPE 1 and WW-S-2739: TYPE 2. 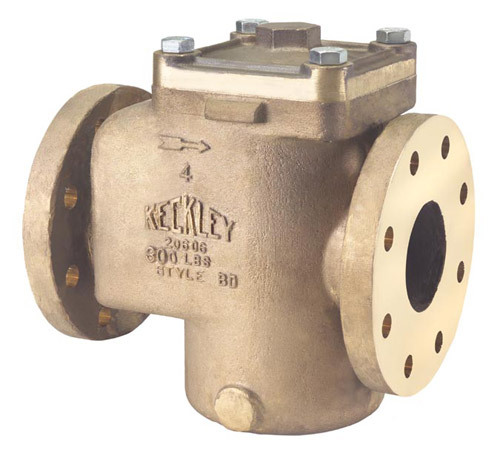 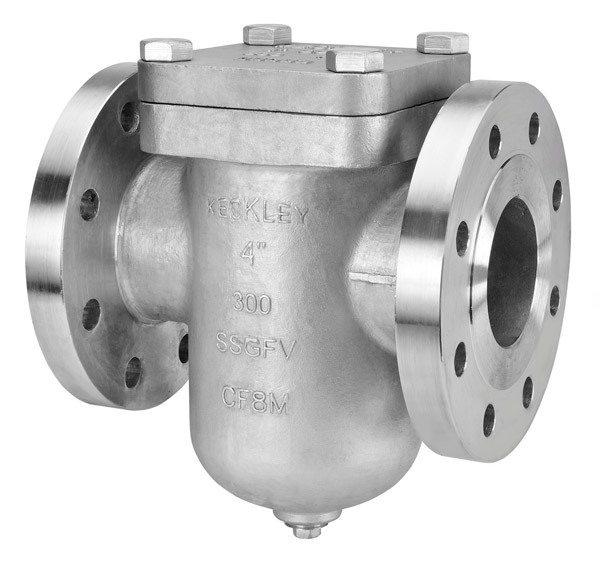 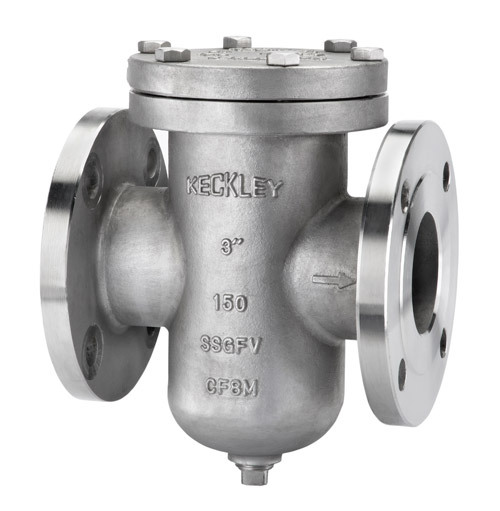 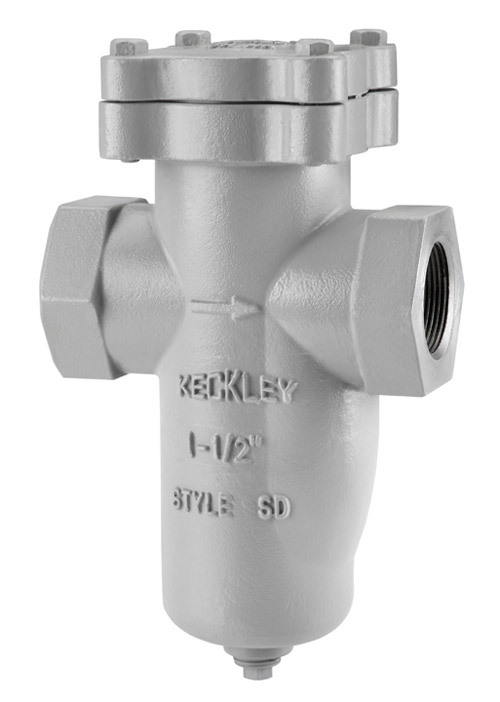 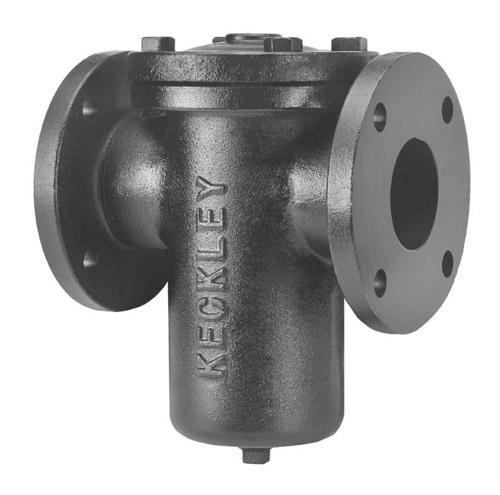 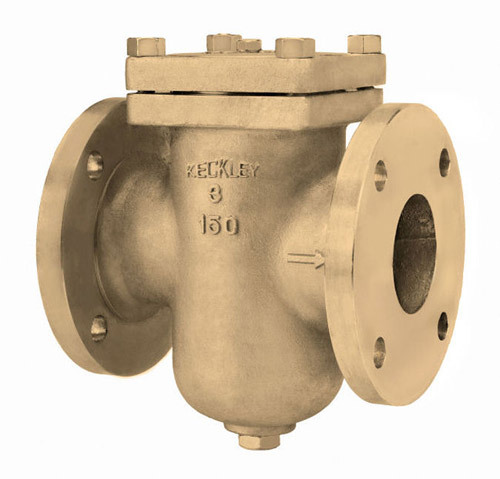 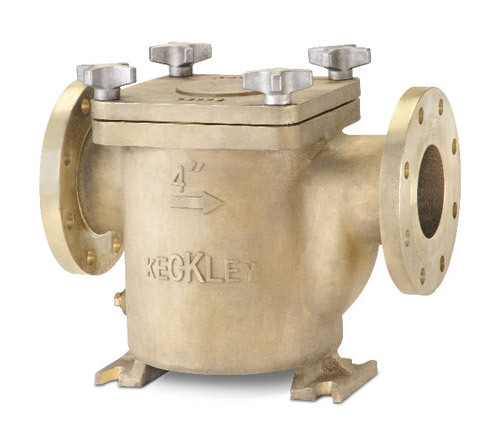 Keckley basket strainers are available in Cast Iron, Ductile Iron, Bronze, Nickel Aluminum Bronze, Carbon Steel, Stainless Steel, and a variety of specialty metals including Alloy 20, Hastelloy C276, Monel, Chrome-Moly, and Titanium to withstand thermal or mechanical shock and corrosion.